Messi was able to do what he does best, as he salvaged a point for Barcelona after they conceded two goals early in the match. The Catalan giants were heading towards a loss when Messi scored from the penalty spot, to reduce the gap before curling a shot into the net to make it 2-2 in the second half. Barcelona were unable to secure a winning goal afterwards - if you'd have had a bet on a Barca draw using the links on this page of the best customer betting offers, you could have got odds of almost 8-1! Lionel Messi has become the first player to score 20 or more goals in Europe top five league in this current campaign. Which means that Messi has now notched 20 or more goals for eleven consecutive seasons, which started in the 2008/2009 season when he scored 38 goals. On the other hand, Cristiano Ronaldo is already on top of the goal scorers chart in the Italian Serie A in his debut season at Italy. He has scored two goals in a match for Juventus on four occasions this season, with the latest coming in their 3-3 draw against Parma over the weekend, though Parma's Gervinho also grabbed a brace in the tie. He also has the highest assist in the serie A for Juventus with 8 assist for his team mates. 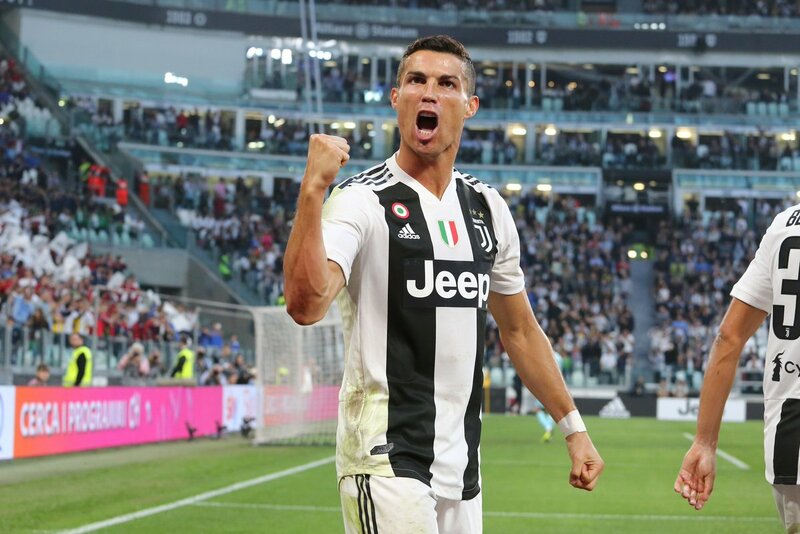 Ronaldo now has 17 goals in total in the league, which amounts to 34 points, when multiplied by league coefficient (2), which makes him third on the rankings. PSG forward Klyian Mbappe, who is between Cristiano Ronaldo and Lionel Messi on the ranking in second place, has 18 goals (36 points) with PSG having two games in hand, Lionel Messi tops the ranking with 21 goals (42 points).